Chelsea Field is back, with another Eat, Pray, Die Humorous Mystery! When Mr. Black becomes the top suspect in a murder investigation, Isobel Avery is roped into helping Etta, her Glock, and her greyhound clear his name. Except her boyfriend Connor is warning her to stay out of it, the new client she’s protecting from poison threats requires her full attention, and oh yeah, Izzy thinks Mr. Black might be guilty… He did once try to beat her to a pulp after all. To make matters worse, Etta and Izzy aren’t the only ones digging in to this case, and the other parties are a whole lot more dangerous. And if Mr. Black didn’t do it, then the real killer is still out there and might not appreciate their interference. As Izzy struggles to make sure the right bad guy goes to prison, find her footing in her new romantic relationship, and integrate herself into her client’s alien world of high-society ladies — the same world the victim is from — she’d better watch out for poisons, vengeance, and firebombs. Click here for an excerpt from Chapter One, on Author Chelsea Field's website. I just read an amazing book, y'all — Poison is the New Black, by Chelsea Field. Let me tell you a little about it. Poison is the New Black is an outstanding addition to the wonderful Eat, Pray, Die Humorous Mystery series! (I've reviewed the rest of the series on my blog — Book 1, Eat, Pray, Die here; Book 2, The Hunger Games here; and Short Story 2.5, Taste of Christmas here.) The main character, Isobel "Izzy" Avery, is an undercover poison taster for the rich and powerful in Los Angeles. While Poison is the New Black can be read as a standalone, Author Chelsea Field's tales of Izzy's poison taster training [Book 1], first big case [Book 2], and Christmas romancing (with Connor) and sleuthing [#2.5] are so interesting, and so much fun to read, that I urge you to read all four in order. Poison is the New Black begins the day after Taste of Christmas takes place, and four months after Eat, Pray, Die. Izzy, a "shade" (aka poison taster) for the Taste Society, has been assigned to protect Vanessa Madison, president of LA's upper-crust WECS (Westside Elite Charity Social) Club, for seven days. ensure not a pimple or rash marred her skin, that her body didn't retain water, and that her digestive system stayed in excellent health. WECS club members, including Vanessa, send their children to the Frederick Academy, a prestigious and elite private school. Scholarships allow a few academically qualified students to attend, who otherwise couldn't afford it. One of these scholarship students is Joy Black, daughter of Abraham Black ("leg-breaker" for a loan shark) who was introduced in Eat, Pray, Die. When a murder occurs, Mr Black appears, to the police, to be the likely perpetrator. Izzy's neighbor Etta asks Izzy to help her prove that Mr Black is innocent. The victim has ties to the WECS club and Frederick Academy. Izzy and Connor have to figure out if those ties are enough for a motive (and a motive for whom?) or if the murder is totally unrelated. I was correct in my suspicions about whodunit, but was surprised about whydunit. Can you figure out whodunit, and why, before they do? 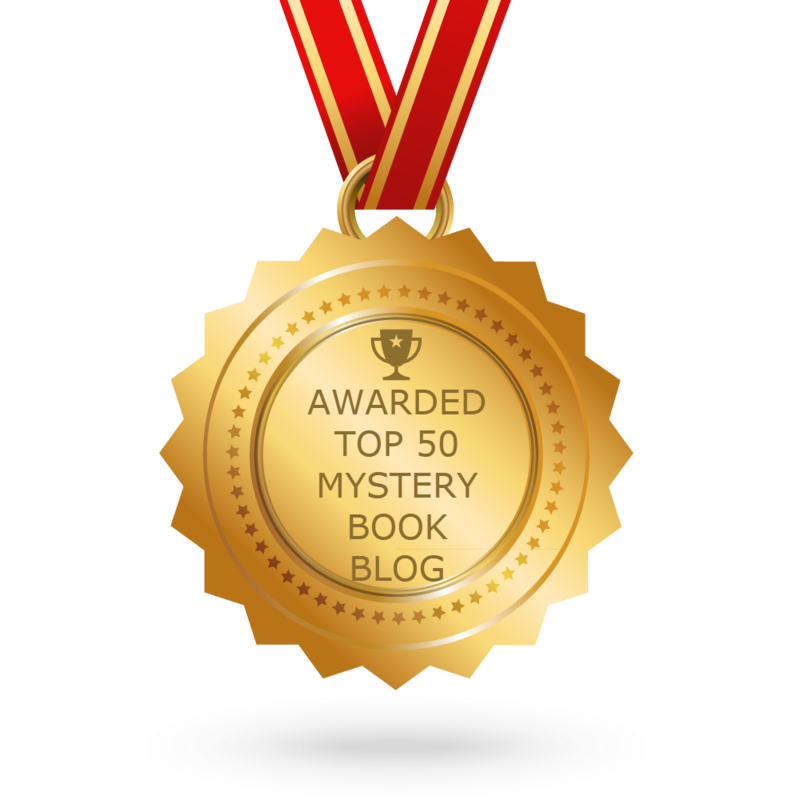 Author Chelsea Field has taken a virtually unknown profession (poison tasting) and used it as the fascinating basis for a great humorous mystery series. The characters she has created are well-rounded, relatable and likable (well, except for the ones who are supposed to be disliked). In Poison is the New Black, Ms Field makes even Mr Black someone I really cared about. I really enjoyed my latest visit with Izzy, her neighbor Etta, her flat-mate Oliver, her sweetheart Connor, his mother Mae, his sister Harper, the Black family, and Meow & Dudley. 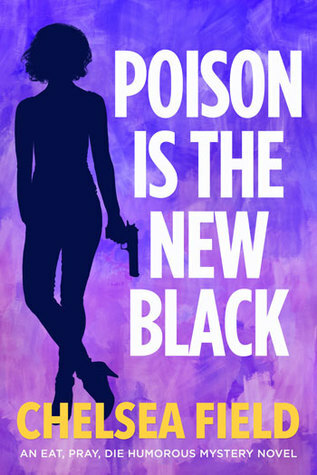 Poison is the New Black is a quick, fun read, with plot twists & turns and many humorous moments. The climax is exciting, with an unexpected rescue. The ending hints at an unlikely partnership between two of the secondary characters, which I am hoping will be developed in the next book. 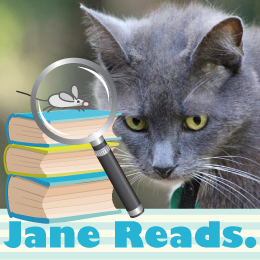 I highly recommend Poison is the New Black to all fans of humorous mysteries, especially fans of Chelsea Field's other mysteries, and to those who love a madcap mystery. I absolutely loved Poison is the New Black, and hereby award it our top ranking of Five Kitties! Note: I received an advanced review copy of Poison is the New Black, and voluntarily reviewed it. All opinions shared are 100% my own.